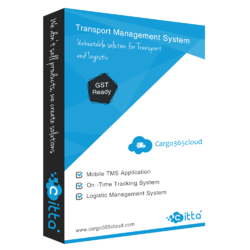 Manufacturer of a wide range of products which include fleet management software. • Fuel Mileage comparison between vehicle and driver. • Type cost analysis based on each pattern. • Calculation of trip settlement and many more. Gold Feather Logistics Pvt. Ltd.
Delhi Pepsu Freight Carrier Pvt. Ltd.
Subodh Logistic Solutions Pvt. Ltd.